Environmental communications consultancy Nicki Souter Associates (NSA) has developed an integrated, targeted communications approach to tackle the issue of contamination in recycling collections and improve the quality of recyclate collected including for food and garden waste collections. This approach can be used for both domestic and commercial collections, as well as source separated or co-mingled services. To develop this approach NSA has undertaken consultation with the Organics Recycling Group, various local authorities, SEPA, MRF operators and reprocessors. 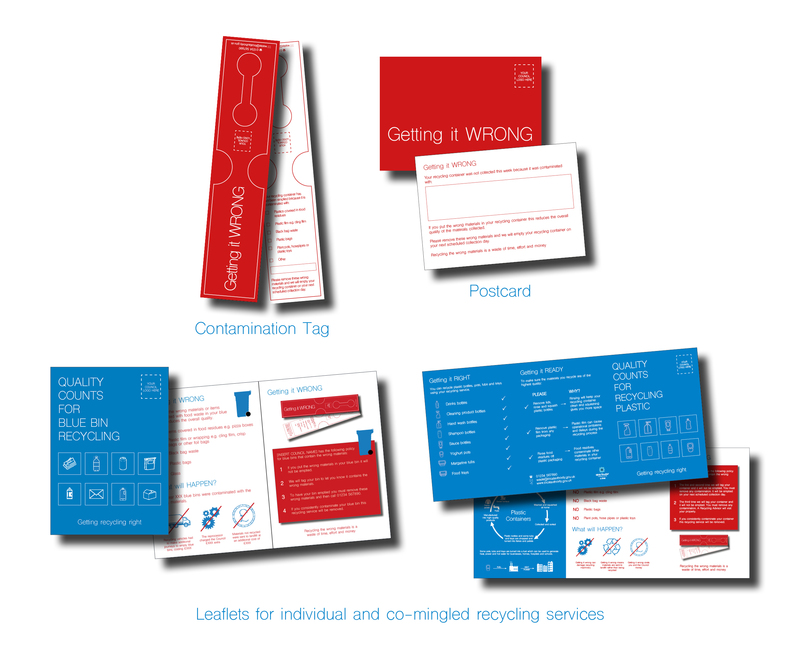 Communication materials that inform residents and businesses about contamination policies and explain what the consequences are for not presenting high quality recyclate. These materials can either be adapted to tackle general contamination, or refined to target specific material streams that have higher levels of contamination.